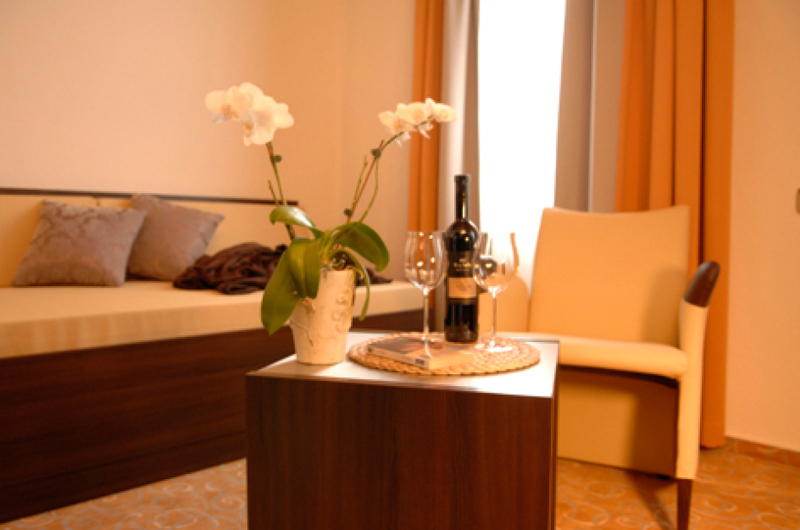 Wether you are visiting a trade fair in Stuttgart oder looking for relaxation in Ostfildern – we are offering more! 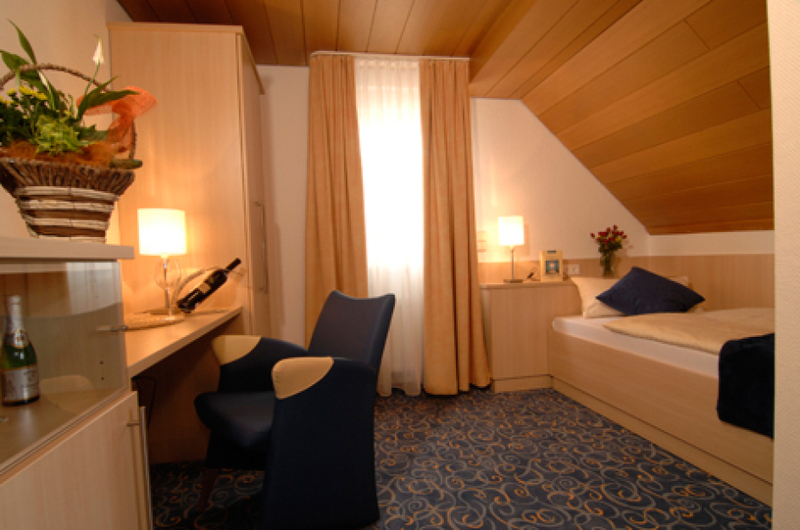 You can look forward to an enjoyable stay in our family-run hotel near Stuttgart in Ostfildern-Nellingen. With the most modern comfort and the traffic.favorable position, we are the ideal residence for both business travellers as well as visitors of our beautiful region. In a rural surrounding we offe in our hotel highly modern, classily designed single and double rooms, where you will feel like home. You will find great transport links tot he centre of Stuttgart (20min. ), to the fair ground „Neue Messe“ and the airport (6km), to the Technische Akademie in Esslingen (600m) as well as well-known companies like Festo, Daimler and Porsche. More attractive destinations in the surrounding are easily tob e reached. Why not visit one oft he famous musical „I have never been to New York“ or „Dance of the Vampires“. Furthermore the nearby Neckertal invites you to enjoy long walks or to linger. A local winemaker and the vineyards with a wine testing afterwards and the historical centre of Esslingen are both worth visiting. 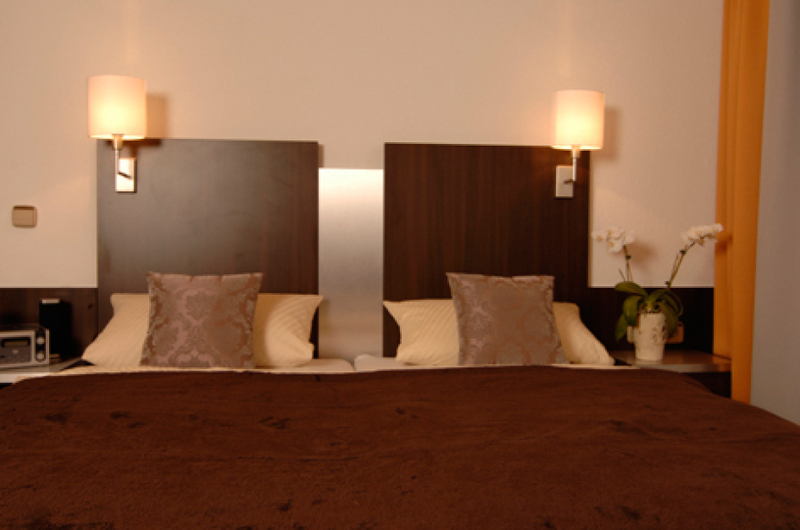 Stylish rooms in the hotel Adler bed-and-breakfast in Ostfildern. Our hotel in Ostfildern-Nellingen near Stuttgart has new-renovated, highly-modern and classy hotelrooms, where ou will feel like home. You can book the rooms directly online or by telephone under 0711 / 34 11 424. 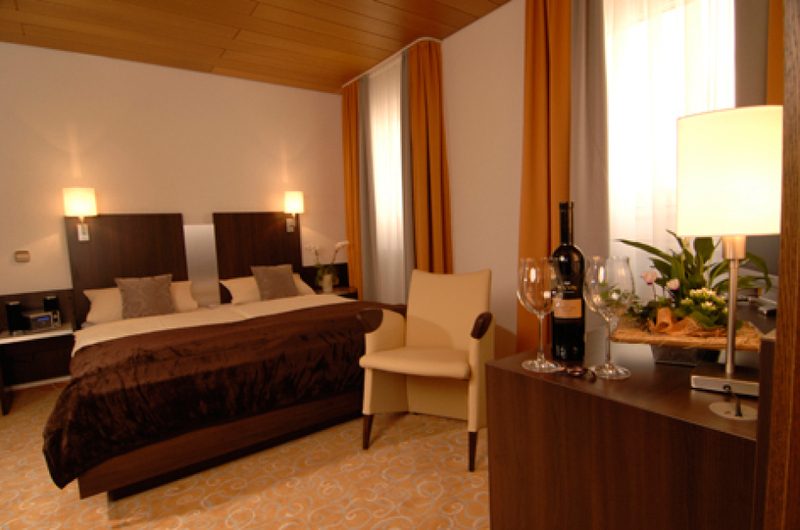 Internet access is available in all rooms and at no extra charge, as well as phone call to the German landline network. In close proximity you can find a variety of restaurants. We are happy to give you current recommendations at the reception desk. Use our great sleep and fly offer. Like this your vacation starts earlier and can come to an end stressfree – also for your car. The car park is around 700m away from the hotel, on request we can pick you up or bring you to the car park. The parking fees are not included in our price and must be paid by yourself. From the tenth day on up to thirty days 10€ one-time. Simply hire a car from Europacar car rental GmbH to stay mobile. The rental car is available directly at our hotel. Ostfildern-Nellingen is situated 10km outside from Stuttgart and is therefore the ideal starting point for your excursions. With the model district Scharnhauser Park the town Ostfildern has createt a highly ecological and family-friendly residential area. There are various sport and leisure activities around the hotel. Ostfildern owns 2 indoor swimming pools, one skater-area, climbing walls and a hockey field, which can be used as for ice hockey in winter. For cultur lovers there a numerous concerts, exhibitions and theater performances throughout the whole year. Within only a few minutes you can reach the fair ground and the city centre of Stuttgart. The events calendar of Ostfildern gives you further details on upcoming events in the region. The large industrial areas on the Neckar River can be reached by car in 5 minutes. Check-in is possible around the clock after consultation by telephone. You will receive the access code for the safe by telephone. Outside opening hours you will find your room keys in the safe at the entrance door. Please use the night entrance behind the house.